When planning a trip to Bali, skimming through things you can get in Umalas would be on top of my priority. There’s nothing not to love about this top notch neighborhood. Just 15 minutes drive from Seminyak, you’ll get the best of both worlds–astonishing resorts and delicious food. With that being so, killing time around the area is recommended big time! Now let’s dive into the list of our favorite places that you must visit while you’re in Umalas. Dreaming of that beach body while in Bali? This place is the answer to your worries. It functions as both, a cafe and a shop that sells organic and healthy products. Everything is 100% fresh. And the best thing? They serve wheat free wraps–wheat free, dairy free, sugar free, and gluten free! My personal favorite is Roasted Chicken Wrap (Rp. 42.000,-). Refreshing and delish! My ultimate favorite go-to Italian restaurant in Bali! All of my friends and family will never an opportunity to dine at this Italian place whenever we get to visit Bali. Comforting and delicious. Their food is homemade and made out of fresh ingredients. I have always loved their Pizza Prosciutto Cotto & Funghi (Rp. 85.000,-). So satisfying and flavorful. One of the best deals you can find around the area. French food with reasonable prices, a pool table facility, and a sophisticated interior. I bet you can’t find that amazing 3-in-1 combo anywhere else. Have their Duck Confit (Rp. 100.000,-) to tickle your taste buds. Suitable for lunch or dinner. This is my ultimate happy place! The amazing smell of its freshly-baked French pastries never fails to greet me warmly the moment I step my foot into this place. Definitely one of the best bakeries in town. 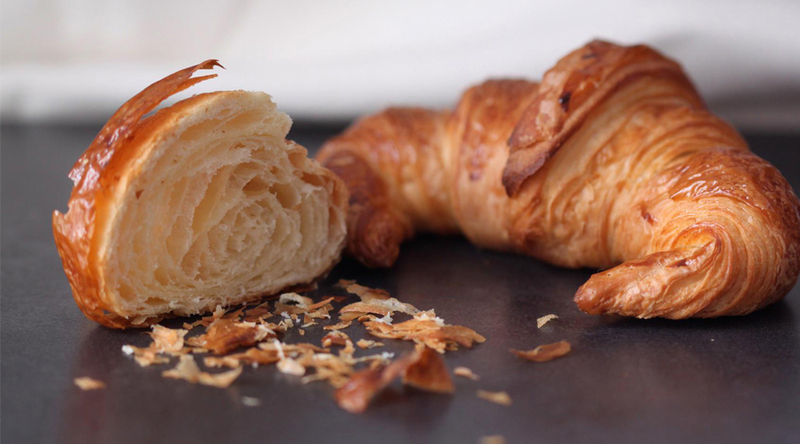 They have a super good deal–a cup of coffee and their delightful, flaky croissant for only Rp. 35.000 nett. Afternoon fuel at its best. I love the fact that Bali is packed with an extensive selection of wonderful Italian restaurants. This one’s such a lovely space in the midst of a busy town. The prices are reasonable, the menu is various, and the taste is out of this world! Their pizzas are thick and melt-in-your-mouth. Try their Gnocchi 4 Formaggi (Rp. 75.000,-)–tasty potato gnocchi with a four cheese sauce! Bombastic. Everything about this place is to die for. The place is situated beautifully in a patch of gorgeous rice paddies, which delivers nothing but pure serenity. 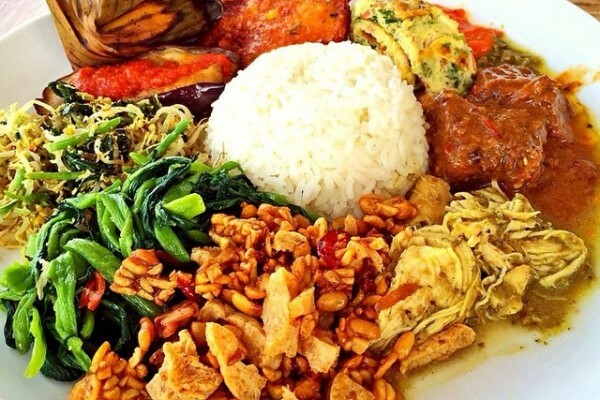 Nasi Campur (Rp. 37.000,-) is a must try! 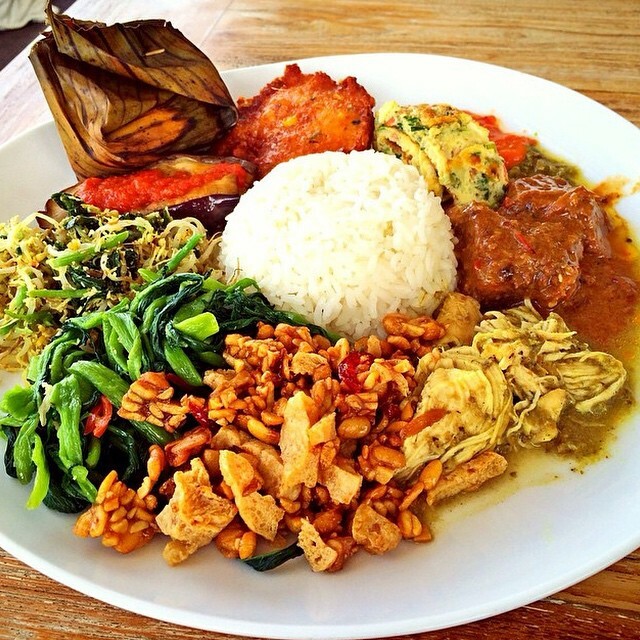 Other than warung-style Indonesian food, they also serve a delicious selection of Western menu. An authentic English pub on the Island of Paradise? I simply couldn’t ask for more. This place is perfect to spend your Friday night catching up with old folks while having some refreshing beer. Their food and drinks selection is amazing. The atmosphere is so alive and fun. Totally recommended. The post 7 Places You Must Visit In Umalas appeared first on Qraved Journal.